The hottest toner cartridge is on sale now! 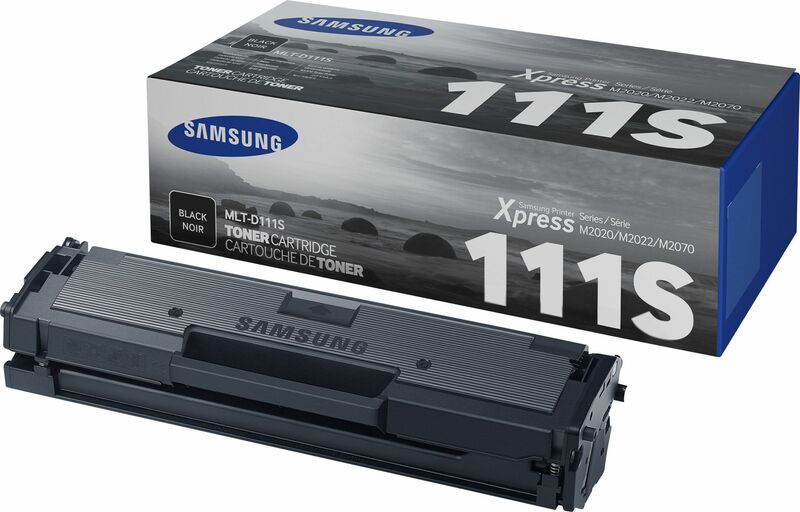 With the perfect material and equipment, this Samsung MLT-D111s Black Toner Cartridge could certainly show you the best performance you have ever seen. This black toner cartridge could ensure the satisfactory level of every paper, therefore, helps your office get rid of all the unnecessary problems. 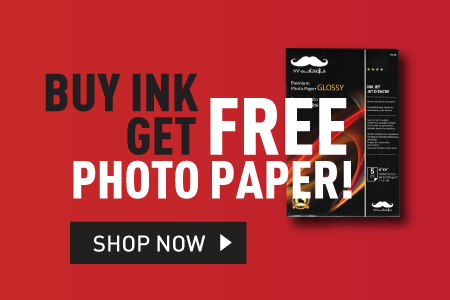 In order to reach a higher level of printing performance, just goes to 123ink.ca. With 5% the printed coverage rate, the yield of this Samsung MLT-D111S is up to 1000 yield pages and enjoys two years as its shelf life which is longer than before after upgrading. Also, the toner cartridge possesses a high degree of blackness, therefore, could print better than most of the other toner cartridges. The Samsung black toner cartridge adopts the high-grade primary colour printer OPC and selected brand new high-quality assemblies. Because of this, the printed patterns and characters are both clear and sharp. The papers printed by Samsung black toner cartridge are comparable with the original one you see in your computer screen. What’s more, the printing cost of this toner cartridge is 50% less than most of the other toner cartridges. Here’re some things you should know: all of the Samsung black toner cartridges do not have the strip seal so, during the long transport, the toner could probably leak out a little bit which is unavoidable. If you meet this situation, just simply wipe it up. Because of the technological innovation, the Samsung black toner cartridge has the reliable quality. The superfine toner makes the less output and less wasting of it. With the selected superfine toner, the amount of printing could be increased by 20%. This black toner cartridge also has the high capacity so it’s more economical and practical than the rest of toner cartridge. The Samsung MLT-D111s toner cartridge still has several core advantages and the first one is it’s imported toner cartridge which has a better photosensitive layer. The thickness of the layer is uniform and both abrasive resistance and electrical nature are outstanding so the toner cartridge could maintain it’s magnetic strength on the surface. Second, the Samsung D111s has the qualified magnetic stick so the carbon power locates equally and the print configuration is clear. Third, the high-quality toner is imported and selected therefore could wear less DR and OPC toner cartridge. We also design the protection cover to protect the toner cartridge from damage.Come on and don’t waste your time. This Samsung D111S is definitely the best choice for both personal and professional.Order it from 123ink.ca.